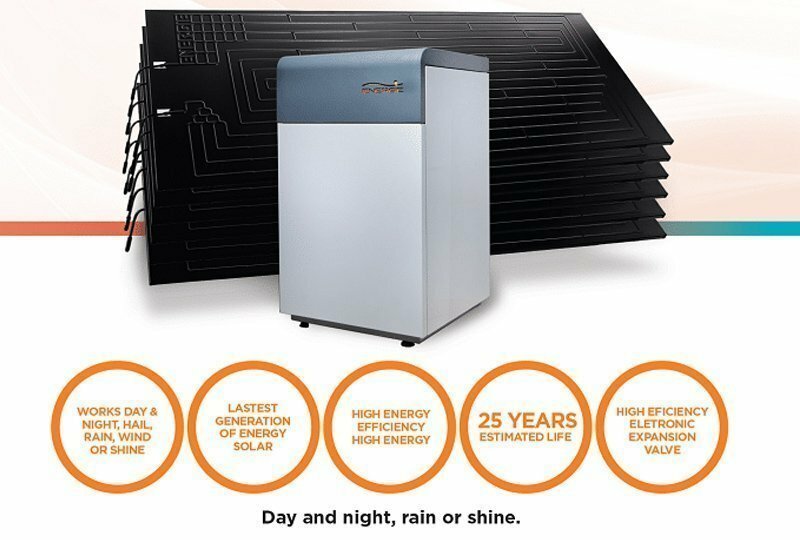 SMARTech energy offer a range of renewable energy solutions from Solar PV, Bio Mass to Solar Thermodynamic systems. With our range of renewable energy solutions benefiting from government incentives such as FIT’s (Feed In Tariffs) or RHI payments (Renewable Heat Incentive) we can specify the correct solution to suit your business needs. SMARTech energy’s methodology enables your business not to over invest in renewable technologies, as we design an energy plan from real time energy monitoring and data collated through our Energy Management Survey. 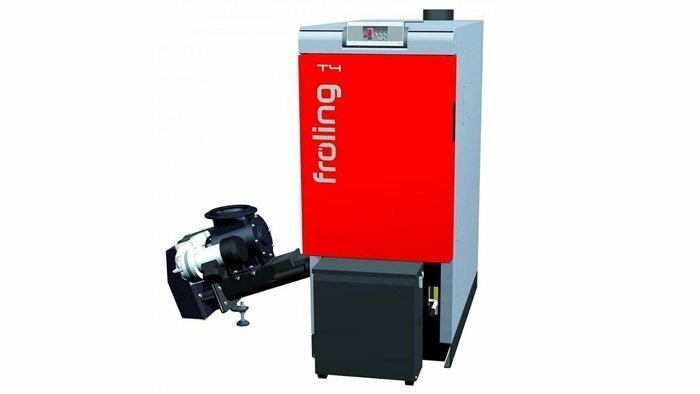 This allows us to design the energy plan to help your business achieve energy reductions of up to 50%, which means you will not need as large a solar PV system to generate electricity that is no longer being used or once your building is more efficient you will not require as large a Bio Mass boiler. This means quicker payback on your investment in to renewable energy systems. 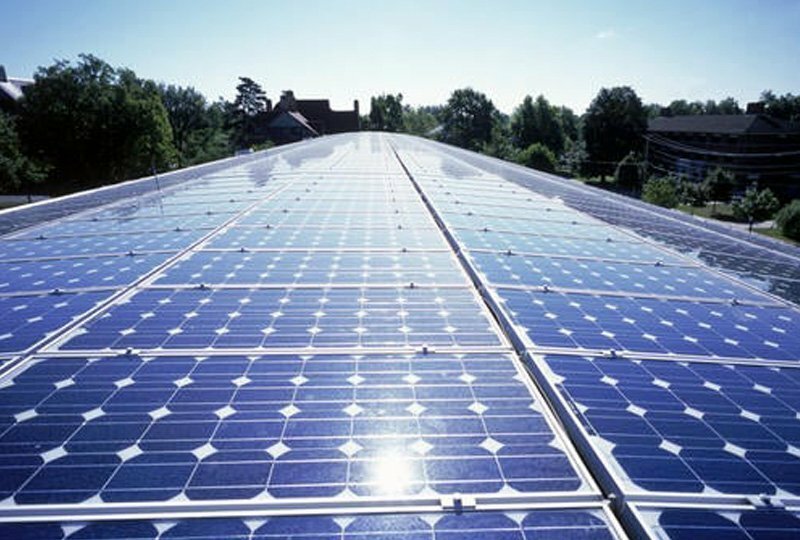 Solar PV / Photovoltaics will enable your business to generate your own electricity and with the help of our energy management and reduction services you will never need to over invest in Solar PV systems. 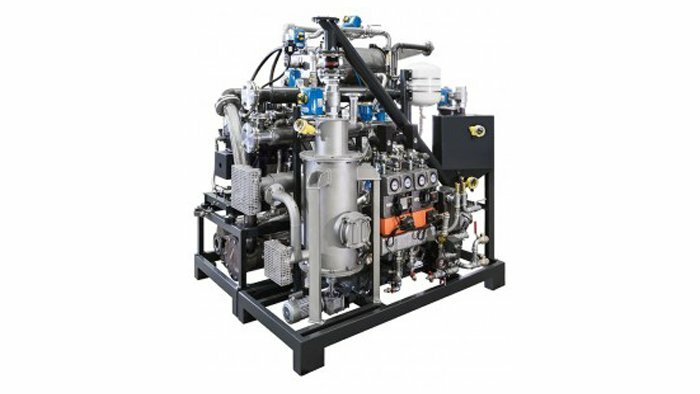 With energy prices increasing year on year, Biomass Combined Heat and Power (CHP) mobile plant is a solution which enables you to self-generate your own electricity with the option to have either heat or cooling. There are several other options to enable you to generate your own heating and hot water, but Bio Mass is the one with the highest Renewable Heat Incentives (RHI) which are paid by the government for 20 years, and these are tax free and index linked.